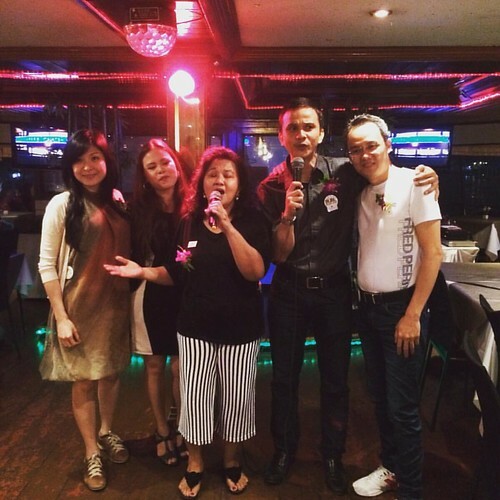 If guests join in with a sing a long at a party then that is a sure sign to say that they are enjoying themselves. So you see how important it is to choose the right songs for your wedding then that way your guests also can enjoy themselves too. Wedding Songs and music will always be a mood setter creating an atmosphere for revellers thus encouraging them to get up and party. Wedding entertainment has changed considerably over the years where music is concerned – so you may find that this part of your wedding planning can be fun as well as interesting that is if you see eye to eye with your partner. Most bride and grooms-to-be prefer wedding songs that have some form of meaning. These songs can relate to their first date or of another memorable occasion that they both relish the memories of. Wedding services or ceremonies as a rule often take place in the house of god (church/chapel) and because of this you need to talk to the vicar prior to the marriage to see if the wedding songs chosen are acceptable. If the wedding service is to be carried out in another type of hall then still stick with what would be classed as appropriate for the ceremonial wedding song. This is a day to remember in a loving way – not a laughing one. Foot tapping almost starts immediately when the music plays. This is normally seen as the green light signal indicating to all the guests its party time. This is now where you will notice the atmosphere change to a livelier and up tempo mode. Wedding songs can be performed by a soloist – band – DJ or if you want an instrument orchestra. Make sure the reception hall is big enough. Orchestras have many instruments that play a happy tune like the flute – tin whistle to the fully jazzed up sounds of the saxophone. When you are planning songs for your wedding reception ask for a second opinion from close family members if you feel a little indecisive on the wedding songs to choose. The traditional wedding march is a long time dying out so therefore it is a good chance you maybe sticking with this tune and why not – what better way to announce your beauty on your wedding day to the tune of here comes the bride. Why not try something different -when sending out the wedding invitations ask the guest to acknowledge the invite to let you know if they can attend. The way you will ask them to respond is by writing down their favourite tune on the reply card. Sifting through the cards will take a little time but you have to check anyway to see who can or can not make it to your wedding. Take note of mostly all party favourite tune listed by the guests and have the band play a compilation of melodies of their chosen favourites. Not all can be accommodated but the band can connect by playing another song from that particular artist that they chose. Just a suggestion to ensure that the wedding songs played at your wedding will be enjoyed by all.